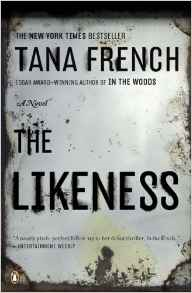 Quite a long time ago I read Tana French's first book "In the Woods" and remember enjoying it. Not sure what took me so long to read another of her books, but I finally did and it was enjoyable too. Undercover detective work generally means to pass yourself off as someone you are not. 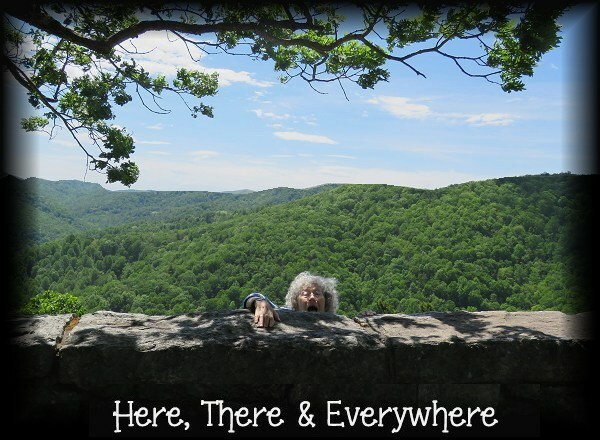 In this case Cassie Maddox had to go among friends and pass herself off as a friend they thought was dead. How does one convince 4 good friends that she's their "not dead" friend? I think she wrote the story quite well., and like I said.. it was different, so I wasn't sure what to expect. She had four different personalities to deal with and the detective that put her on the case once they realized she could be the dead girls twin sister. I have two more of her books sitting around here so, I may pick another up before I try another author. Until next time.............................. enjoy whatever you are reading! For Anahita Chavan, childhood in India under the British raj was simple and happy. 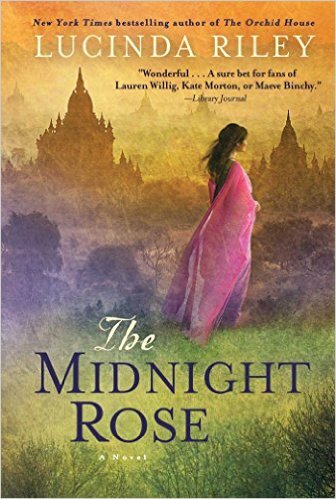 But when she is asked to become the companion to the maharajah’s daughter, Princess Indira, Anni is suddenly exposed to a life of wealth and privilege. Then the two girls are sent to England to attend boarding school, a move that will change Anni’s life in ways she never dreamed of. Meanwhile, in present-day England, American actress Rebecca Bradley has snagged the first serious role of her career, playing a 1920s debutante living on a beautiful Dartmoor estate. As filming begins, the manor receives an unexpected visitor, Ari Malik, Anahita’s great-grandson, who is on a quest to learn about Anni’s past. Riley, the best-selling author of The Orchid House (2011), has once again written an extraordinary story, a complex, deeply engaging tale filled with fascinating characters whose slowly revealed secrets carry readers to the very end. Spanning four generations and moving from the great palaces of India to the stately country home of an English lord, this is a sweeping tale of love lost and found. I think the reason I got this book is because I have read most of Lucinda Riley's books and have always liked them. Of course then there is the mention of Dartmoor..heh. So , I had a good chance of enjoying the book. Never gave a thought to learning about how India woman of high esteem had to live. (now I know what it was like back in the day). It was a very good read. Back and forth a few generations but never had trouble following it. I gave a thought that the ending was rushed a bit ..strange to say that when the book was just shy of 500 pages! (a few more wouldn't have hurt). Anyone who has read any of Lucinda Riley books and enjoyed them will certainly enjoy this one if they haven't already read it. I like her writing style. Things flow so well that I went thru this book way faster than I ever thought I would!! 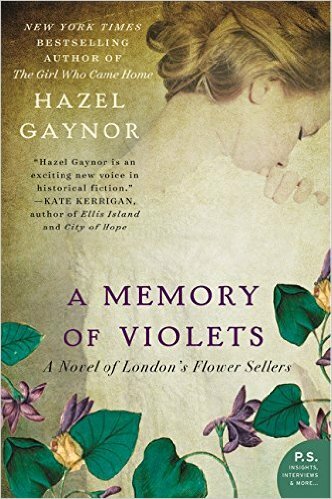 A Memory of Violets by Hazel Gaynor. Yet another book that isn't a crime book!.. but what a good book it was! A lot of atmosphere. A lot of sadness. And yet a lot of hope and happiness, all wrapped up in this one book. The book contains 2 stories. One of the two "flower girls" and the story of Tilly, a girl who doesn't know her life was/is anything but what she thought was. The book is very easy reading, very well written, and very descriptive. It's written keeping with the time period in which it takes place and makes you feel you are right there. You might want to give this one a chance. 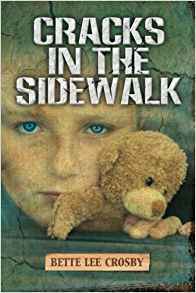 Cracks in the Sidewalk by Bette L. Crosby. Amazon didn't have a review by the book so I scanned the back of the book for the review..
OMG! I loved this book! It was not a Victorian mystery, or any sort of murder mystery, and not a biography.. although it is said that it is "based on a true story". Boy howdy! It's a touching book. Parts are a sad book. Parts are a feel good book. It's nothing like anything I've read before. It read so true that, easily I believe it was based on a true story. It was so compelling I couldn't put the book down for long. I had to know what could possibly happen next?! Not a lot I want to say about it because if you should read it you would have your own feelings about the people involved and the story behind it. It's a good book . 'Nuff said. 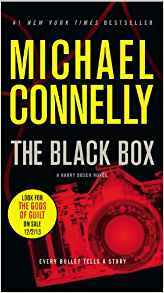 The Black Box by Michael Connelly. Seldom do I read a mystery that takes place in the USA. Not because I have anything against it, I just find Victorian Mysteries from England more interesting. And I also have never gotten into reading the authors that seem to put a book a year out. Again, nothing against them, I just drift in a different direction I guess. However, this book takes place in Los Angeles CA . And it's by a prolific author. That being said, I picked up this up because the story line on the back of the book read like something I would like. I guess I liked it since I read it in 3 days!! It's a good detective story. I liked that the murder took place 20 yrs ago and 20 yrs later the same detective (Harry Bosh) picks it up as a cold case and gets his chance to really work on it to see if he can find out who murdered the pretty reporter way back during the LA riots. This is my first book I read since my trip.. and glad it was a good one. I did try to read a book while gone that was on my Tablet called : Confessions of an English Opium Eater (about Thomas De Quincey) I thought I had downloaded a "book" but it turned out only to be 48 pages long.. so I don't count that as a book.